The Victor Harbor store was established in 1946 and is currently owned and operated by Lyndon and Karen Preston who have been locals since 2000. 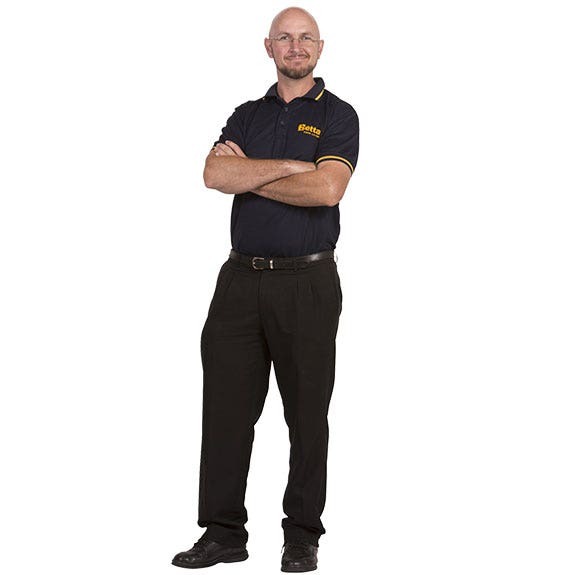 The team at our Betta Victor Harbor store strive to be your local experts in home and cooking appliances. Victor Harbor Betta can assist you with all your Kitchen, Cooking, Air Conditioning, Small Appliance, TV and Audio needs. With such a long-standing relationship in the community, the Victor Harbor store enjoys giving back through support of the local bowling, football, cricket, netball and tennis clubs, as well as other not-for- profit local charities. Lyndon and Karen love the warm people and fantastic location of Victor Harbor, support all South Australian teams, and enjoy a good strong coffee. 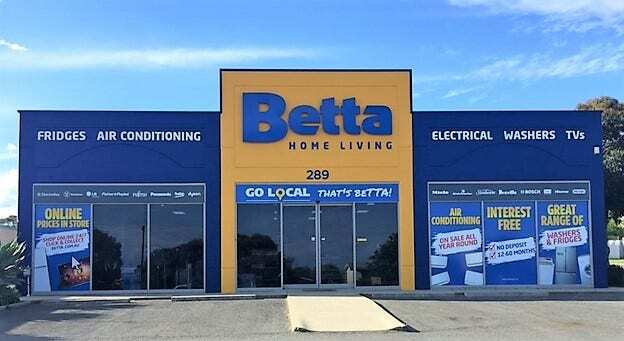 Betta Home Living Victor Harbor is the home of all your big brands - Asko, Beko, Breville, Panasonic, Dyson, Electrolux, Fisher & Paykel, LG, Miele, Westinghouse & much more! Victor Harbor Betta offers Free door to door delivery for customers in the following local areas: 5202,5203,5211,5212,5213,5214. (Note T's & C's Apply).